This course is perfect for those who have already attended classroom instruction but feel the need for actual hands-on training. Perhaps you have never been behind the wheel or maybe it's been decades since. 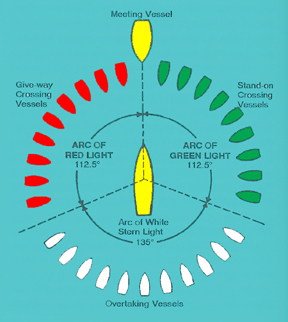 You may even own a boat but need coaching to learn how to dock with finesse. Others may wish to bring several family members to participate in the Private Lesson so that the whole family can learn together. When instructing families, each member gets practice time at the helm. Although there are endless docking situations one can encounter during a normal day of boating, our hands-on attempts to address as many of these as possible. Pulling into a boat slip, docking to a fixed pier, docking to a floating dock, docking to a T-head and maneuvering in tight spots are all practiced. Underway includes applying the rules of the road, chart navigation, shallow water operation, anchoring/retrieval and approaching a beach. Of course there are a number of additional topics covered as well as any specific needs you may have. So if you are considering a boat purchase, a boat rental, need to improve your docking skills or just want to refresh your boating/seamanship knowledge, let Captain Ron customize a hands-on course for you. 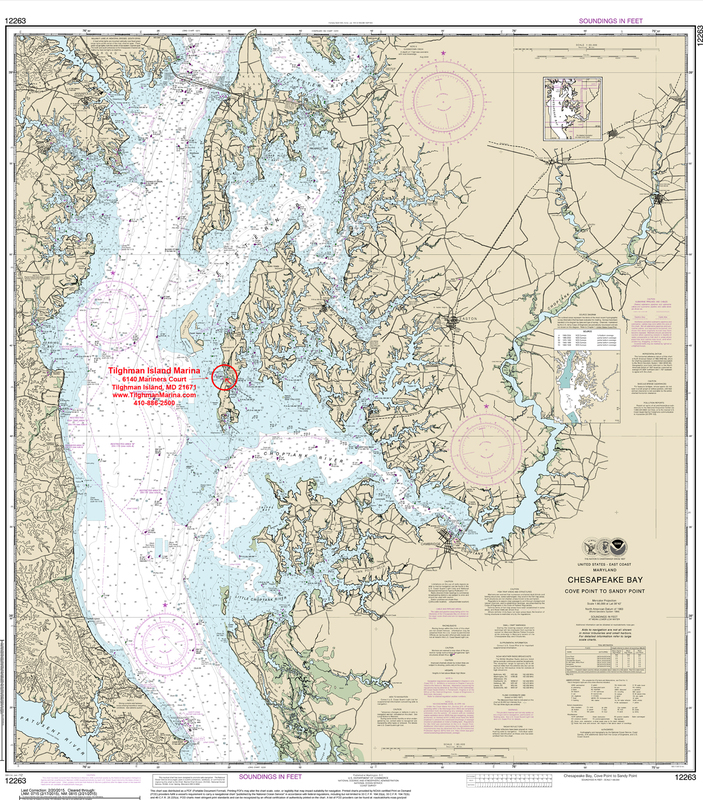 We are authorized by the state of Maryland to issue anyone born after July 1, 1972 a temporary Maryland Boating Safety Certificate. There is no charge for this service. FYI - Rest assured that you are in good hands with Captain Ron as your instructor. He is a US Coast Guard licensed captain who has spent his entire life boating and served in the Coast Guard from 1974 thru 1978, the majority of time at CG Station Atlantic City NJ performing search and rescue in the ocean, bays and intercostal waterways. Lessons are by appointment only.